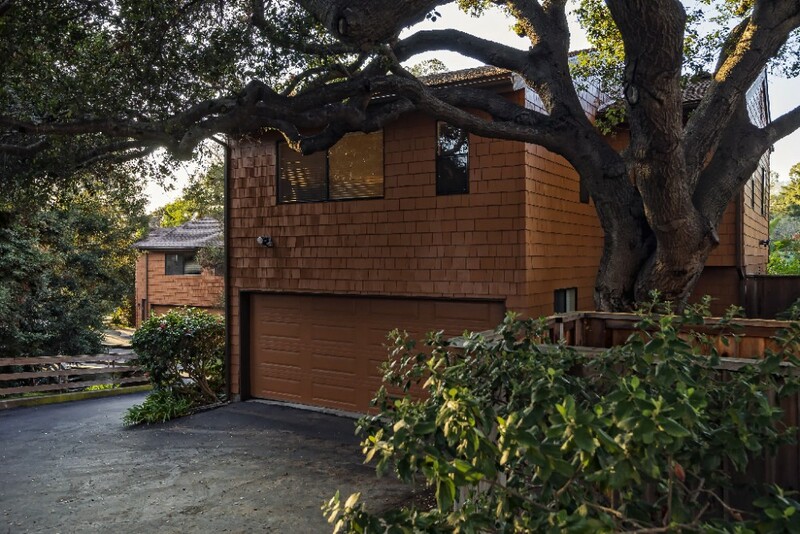 Explore a Santa Barbara hidden treasure on a quiet cul-de-sac, surrounded by majestic oaks, and neighboring Sycamore Creek. 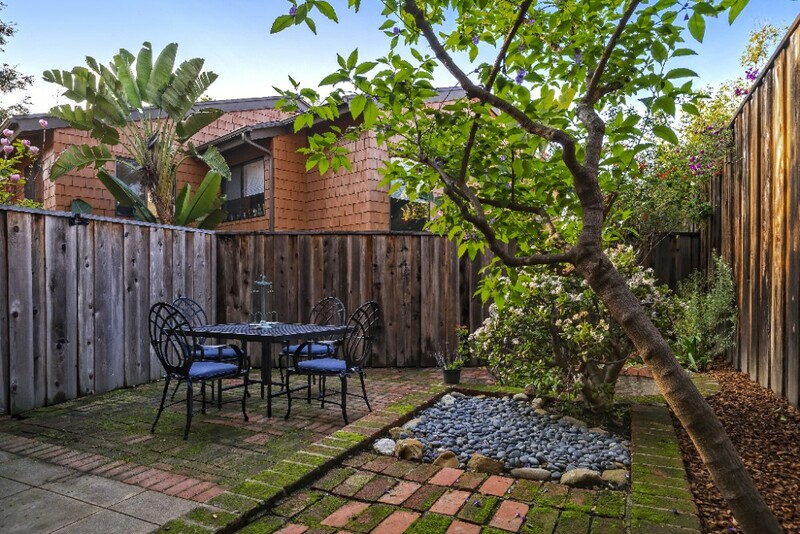 Tucked away in a peaceful and private setting, this free-standing 3 bedroom, 2.5 bath home, and attached 2-car garage, is a perfect hideaway. 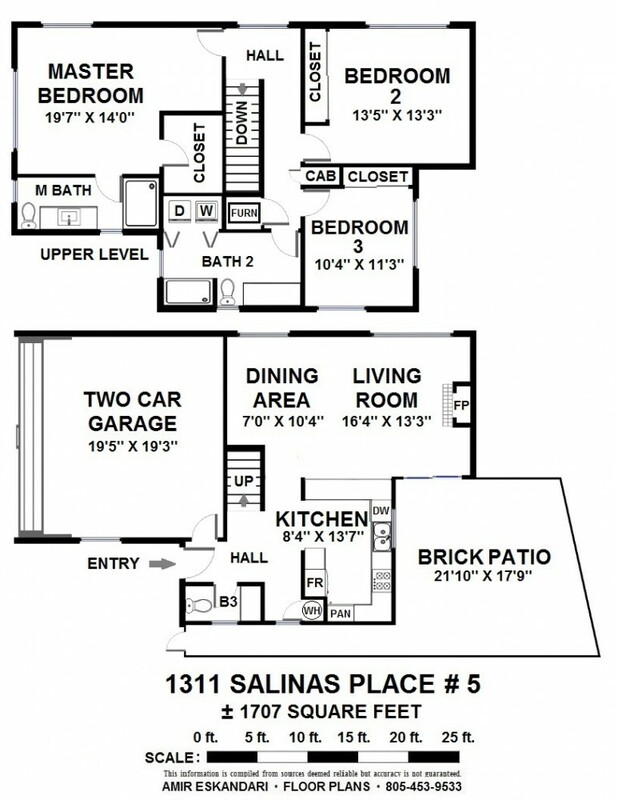 This contemporary townhome supplies a spacious floorplan. The living and dining room area has a gas fireplace and sliders that lead to a private, brick patio, ideal for morning coffee or an escape with your favorite book. 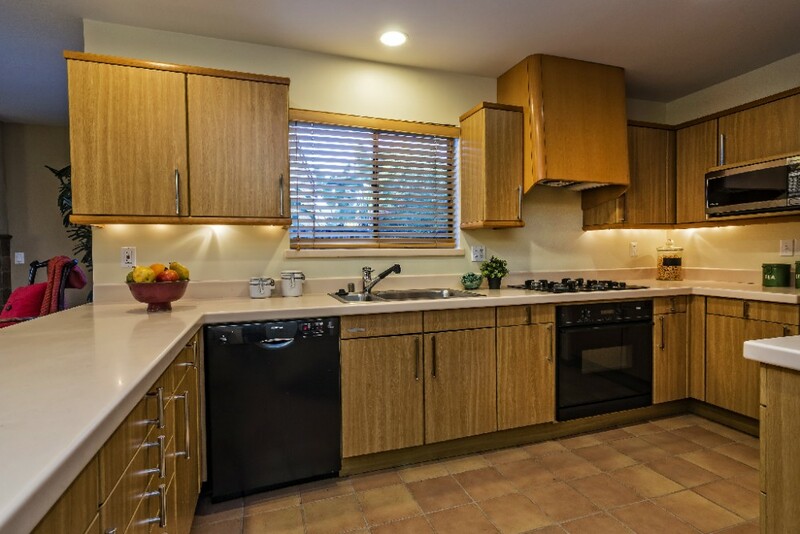 An updated kitchen has lots of storage, wonderful counter space, and pantry. Included on the first level is a half bath. Upstairs is comprised of three bedrooms with vaulted ceilings and lots of natural light spilling in. 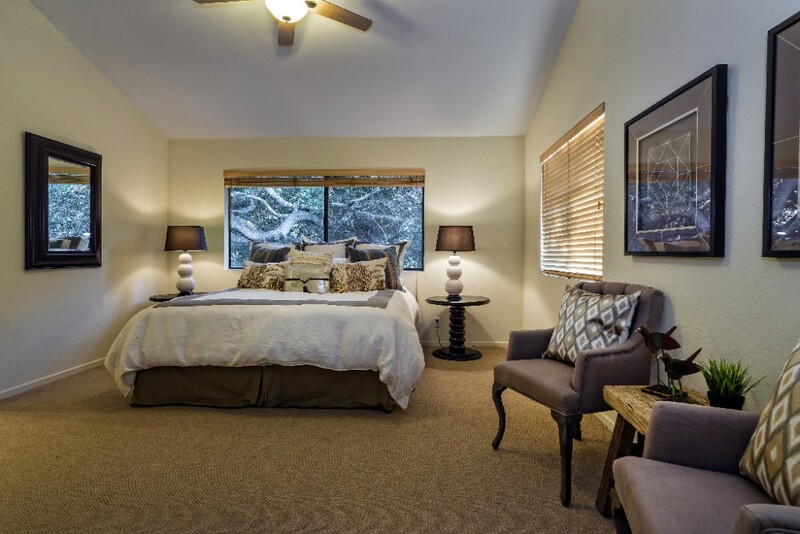 A large master has an ensuite bath with walk-in shower and a generous walk-in closet. 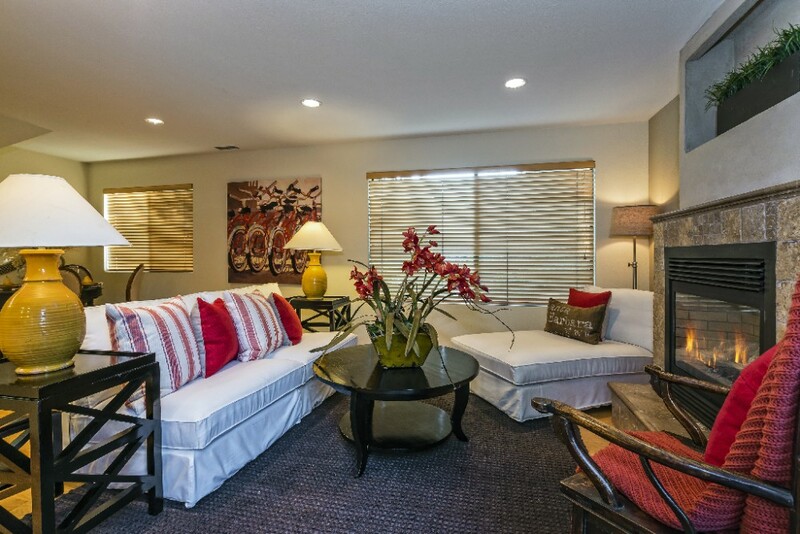 There are two nicely sized additional bedrooms. 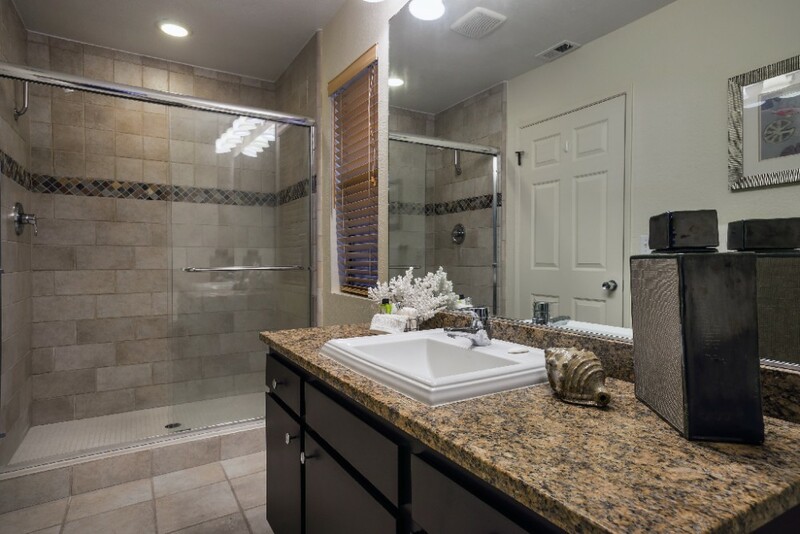 All bathrooms have beautiful granite countertops. Also upstairs, is a convenient laundry area. 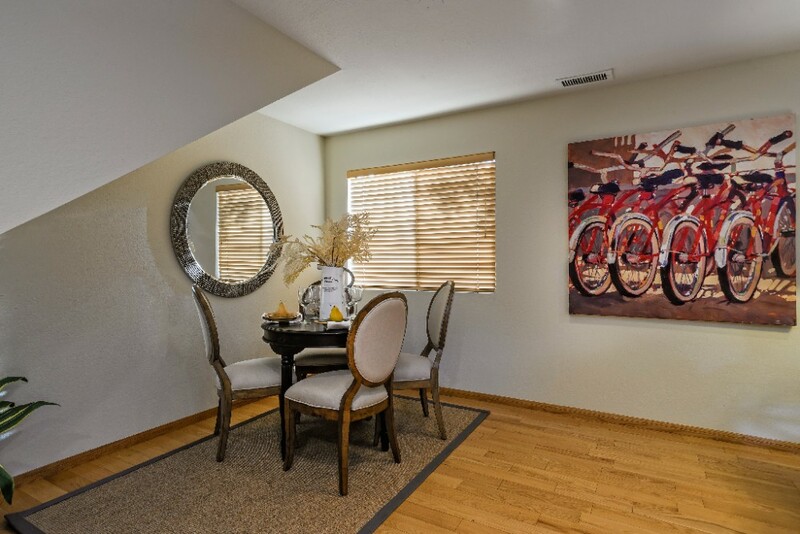 Sycamore Creek Village consists of 5 units. The association fee of $300 includes insurance, trash, and exterior and common area landscape maintenance.